On November 9, ON1 software released the latest version of their flagship editing software. Photo RAW 2018 looks to move ON1 further forward to being a genuine alternative to Adobe suite as an all-in-one photo editing tool. Touting a variety of critical new features Photo RAW 2018 promises to be the strongest iteration of the software to date. In this review, we will be putting Photo RAW 2018 through the gauntlet to determine if its latest new features move it closer to that goal. New in ON1 Photo RAW 2018 is the addition of a panoramic stitching feature. For anyone familiar with panoramic stitching in Lightroom, the Photo RAW tool will be quite familiar as it also involved selecting the various images involved in the stitch then simply right-clicking and selecting "Merge to Panorama." Next, the user is presented with a warning dialogue reminding the user that the panorama stitching tool is still under development and that results may not be perfect. Photo RAW then computes a preview of the stitch surprisingly quickly, in my tests faster than Lightroom or Photoshop. Unfortunately, the warning dialogue is accurate in that the algorithm isn't perfect. In my tests, it was unable to compute panoramas that other apps were able to do without a problem. 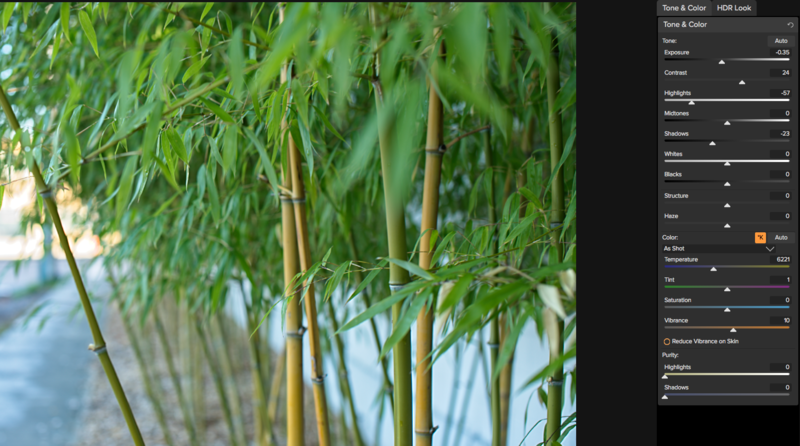 I noticed this issue particularly with shallow depth of field images such as the one below. One other thing worth noting is that, unlike Lightroom which stitches raw files into a larger raw file, Photo RAW stitches images into a 16-bit PSD file. The versions feature is a pretty simple addition that creates another copy of a given image without actually copying the image so that you can experiment with different post-processing settings without increasing the file size on your desktop. As far as I can tell, versions is effectively the same as Lightroom's virtual copies and functions exactly as can be expected. In all, for some users versions adds a critical tool to the Photo RAW workflow that brings it more in line with its primary competitor. Photo RAW 2018 introduces a more advanced masking tool set by adding global and luminosity masking. Global masking allows the user to adjust the mask after it has been created by adding a feather to blur the mask which works exactly as expected, great for gradated effects. A density adjustment has also been added to masking which allows the user to effectively fade the mask to decrease the effect which functions fantastically and is a strong addition. 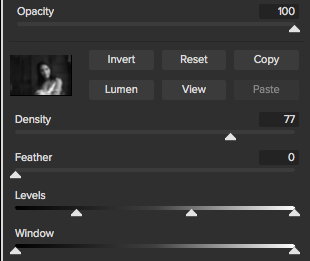 A luminosity mask tool has also been added to help quickly select either the highlights or shadows of an image, which, in certain situations, can be incredibly useful. The masking features in Photo RAW 2018 works very well and are welcome additions to the application. Being able to brush away noise without needing to apply noise reduction to the entire image is an interesting addition to match the offering of Photo RAW's competitors. In my testing, it worked wonderfully allowing me to effectively eliminate noise in specific areas of shadow where noise tends to become more pronounced. Personally, this isn't a tool I'd ever use as I very rarely am shooting at an ISO that produces noticeable noise and when I do, I prefer my image to have a consistent noise profile. But I can certainly see the desire for users who often are shooting at higher ISOs, and the addition of noise reduction to the local adjustments tool in Photo RAW certainly gets the job done. 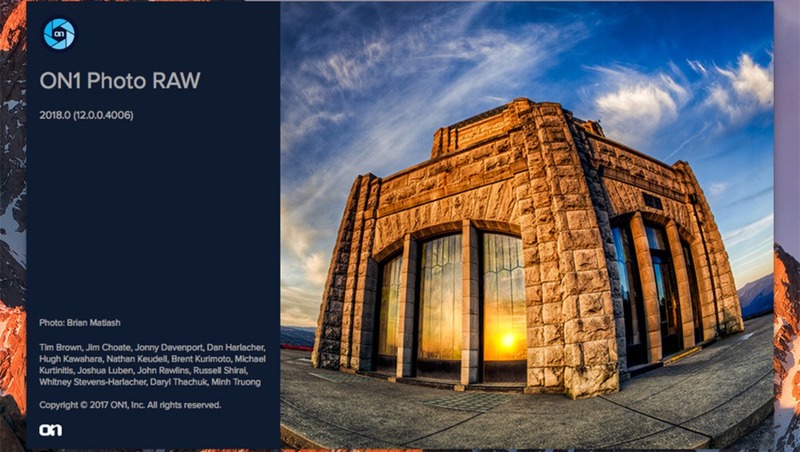 The Photo RAW 2018 HDR experience begins by selecting the series of images that would like to merge into HDR, then right-clicking on one and opting to merge them into HDR. The first window that is presented asks whether you would like to create a natural-looking HDR or a surreal-looking HDR, and if you would like the HDR to be rendered automatically or with custom settings. If you choose custom settings you are then brought to another window that lets you adjust the HDR image with controls similar to a raw editor. I was very impressed by the HDR feature in Photo RAW 2018 and was able to easily achieve more pleasing results than I could with either Photoshop or Lightroom using the same images. I particularly enjoyed using the natural preset as it created images that were rich in tonal range and color while completely avoiding the common over-baked look that HDR tends to often lead users towards. In summary, I'd argue that Photo RAW 2018's strongest new offering is its HDR tool which I will certainly be using going forward for when I create HDR images. Photo RAW 2018 continues to suffer from some of the speed related issues of its predecessors as I found myself frequently waiting for modules to load. On the positive side, however, preview generation and image load times feel much faster. I also noticed that when I applied effects to images that the effect was rendered far quicker than in the previous version of Photo RAW. 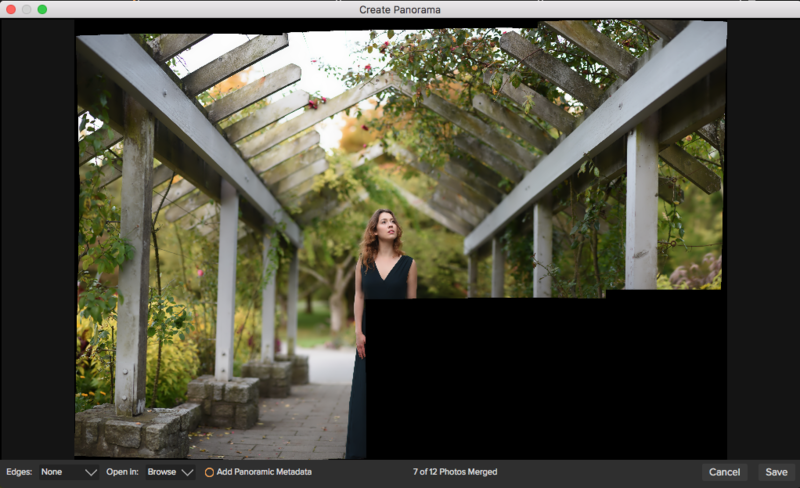 One unfortunate issue was that I did encounter a myriad of small display bugs while using Photo RAW 2018 that made the software feel somewhat less polished. For example, previews randomly failing to load and effects flickering weirdly while being rendered. Panoramic preview generates very fast. Effects and preview icons render far quicker than before. Improved masking tools work very well. Switching modules continues to be slow. UI contains a myriad of small display bugs. Panoramic stitching struggles with some images. Photo RAW 2018 is a considerable upgrade over Photo RAW 2017 which is nice to see, but as a full replacement, I feel the software still feels somewhat immature to be able to compete with other raw tools such as Lightroom or Capture One and certainly can't replace a workflow that depends on Photoshop. The key selling feature of Photo RAW 2018 remains its robust effects suite which finally has enough speed to be a desirable user experience. Overall, Photo RAW 2017 shines best as a plugin used as part of a workflow rather than becoming the keystone of said workflow. 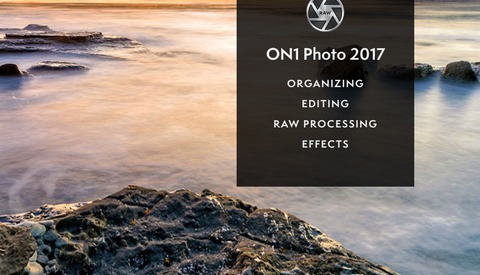 ON1 Photo RAW 2018 can be purchased on the ON1 website for $119.99 or as an upgrade for existing users for $99.99. So, not that much changed since beta in terms of bugs and performance, and the key selling point is presets (in Lightroom sense). My biggest issue with ON1 and why they will never get another dollar of my money is their upgrade policy. At least with the Perfect Photo Suite stuff anyway. They released so few updates or fixes for "free" to paid users it was painful. Yes, the would release x.1 to correct major bugs but the next one would be a x.5 version that they wanted money for. They continuously said they were working on performance but as soon as they came out with a better performance version, it was a paid upgrade and then you would discover not a very good improvement. I used the On1 Suite from around v3 or so (Ican't remember) right up to 9.5 and finally gave up when they announced 10. Never again. On1 Photo RAW 2018 looks like it's going to cost existing 2017 users $99 US and as you can see in the review above, it still not fast. I can already see the headlines for the 2019 version and another $99 or $120 upgrade. Save your money and use the tools you have. My experience, at least, is that the grass is no greener on the other side... But I keep hearing great things about Capture One. So maybe it is a *little* better over there I just haven't started drinking that kool-aid yet either. Their upgrades are not required. And they've always continually updated previous versions. I still use Photo 10 which is a few years old. I prefer the new version raw, it has more keyboarding and browsing capability. Hey Ryan, great review. I also agree that the software feels a bit immature to be able to compete with other raw tools like LR & C1. I'm certainly not looking to replace photoshop, and I haven't seen an all in one piece of software even come close to making me want to do so. In terms of performance, I also agree that it's really slow switching between modules, much too slow for me to want to use it professionally. It's similar to LR in terms of switching from the Library Module to the Develop Module (which has gotten a little faster since the CC 2018 release. The other biggest thing for me is the sheer lack of camera profiles. Not having camera profiles is kind of a big deal as they completely change the color interpretation of your images. Sure there are a ton of effects to choose from in OnOne which is cool, but for me personally, I'm just looking for a great RAW processor that is fast. I think the sharpening algorithms in Photo RAW definitely need some work. I feel like it's all or nothing with Photo RAW. Add some sharpening and hold the alt key down while clicking on the masking slider to see what I'm talking about. Recently I tested some of the other RAW editors out there for my own workflow, to see how other competitors of LR & C1 stack up, and there's just nothing out there right now that would make me want to switch from my Capture One tethering, to Lightroom RAW processing workflow. For me personally, I prefer the way my images look out of Lightroom and I love the tight integration between Lightroom and Photoshop, something that you just won't get out of any other software at this point in time. I've tested OnOne Photo RAW, ACDSee, Alienskin Exposure X3. There's just nothing out there right now that makes me want to leave my current workflow. 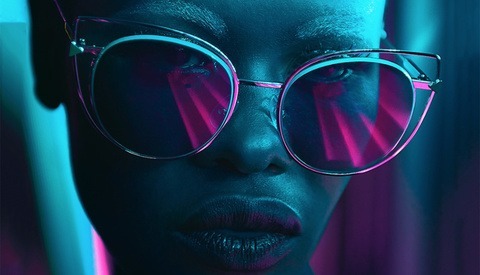 I'm interested in seeing what Macphun Luminar will bring to the table in 2018 though. The DxO Photolab is pretty good, especially with the Nik Collection. I currently use LR (and have done for the past 2 years, and nearly a decade using Aperture before that). IN the past year I've tested C1P, Exposure 3, ON1 2017 and DxO. So far I'm still sticking with LR. 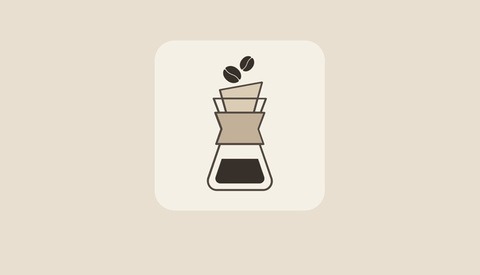 I love the Nik plugins and was looking forward to trying them as part of a native application. However, I just found DxO to be really slow to initially render an image on screen. LR feels quick in comparison. I really like Exposure 3, it is fast - great for culling. And I really liked the folder based workflow (no import process, no preview generation process, just navigate to the folder containing the images you want to edit). However, I found their implementation of adjustment brushes really confusing to use. So confusing I had to abandon my edit because I found it too frustrating. If they can improve that for next year, then I may well switch. We are all creatures of habit. Dread any changes to programs. Who has time to relearn. Including new work flows with vaguely familiar programs we tried a couple times. For those breaking into more advanced editors like On1 2018 RAW is perfectly acceptable. I hate having to pay monthly for programs that make nothing really worthwhile. Of course since they are overpriced to purchase outright it seems like a monthly bargain. Workflow of Raw is really simple. No importing alone sold me. "The key selling feature of Photo RAW 2018 remains its robust effects suite which finally has enough speed to be a desirable user experience. " Damning with faint praise? I love Photo Raw. Works perfectly on my machine. Use it for all my keyboarding, tagging, ratings, etc. Haven't had any issues using as a Lightroom plugin (classic) or as a stand alone, though I prefer as a stand alone. Presets are great for starting points, but really the speed and not having to import anything is why I chose it. And non subscription too. I've used their Resize app since it was Genuine Fractals. It's easily the best resizer I've used. Excited to see this new version! I've been a big fan of ON1 for a long time. Thanks for the review Ryan! I am glad ON1 is finally getting some press. Long time user of their Resize software. Great company and great app. The HDR merge in 18 is the fastest of all that I've used in the market. The luminosity masks are a welcomed addition as well. Personally I never even considered using it on multiple screens, I never use my second screen when using Lightroom, Photoshop, or C1 either. Usually when I'm editing screen #2 is assigned to "netflix" duty. ;) Certainly a valid complaint though. I think this is the buggiest and worst supported program I have ever used in my approximately 40 years of computing. The layers module is a disaster. It often hangs up causing the loss of all work in the module. It often suddenly just quits on its own, it changes the hue of photos, the issues go on and on. I have tried to work with support. My last effort was a few days ago and when they requested more information in addition to the very thorough description I gave them, I never heard from them again. In my previous effort they simply could not (not surprisingly based on my experience with them) help me. I often find myself simply reverting to version 2017 which frequently auto quits, but does not seem to suffer from the amount of bugs as its "upgraded" successor 2018. It seems that the program gets more buggier as its alleged sophistication/features are allegedly enhanced. I do have to spend the time to get into another program, but I have worked with this program for years so I continue to suffer the buggy disasters. One thing I have learned is that when I am working in layers, I continue to save my work as I go along in that I have had one to many experiences of losing over an hours worth of work in layers when it simply quite or completely hung up. As an aside, my iMAC is well equipped with memory, etc., and there is NO OTHER program that gives me any issues. I'm going to send them a can of bug spray for XMAS and perhaps a discount certificate to a programming course for their alleged programming work force. Really bad service from On One. I purchased Perfect Photo Suite 5 for $479.90 and then upgraded to version 6 for an additional $129.95. I have spent $610 on them so far. I have written to them on numerous occasions inquiring about upgrade options to On One Raw but all I get are automated responses. They have a 6 member support team.